Local Riders,Local Races: Boxing Day 10 CANCELLED! 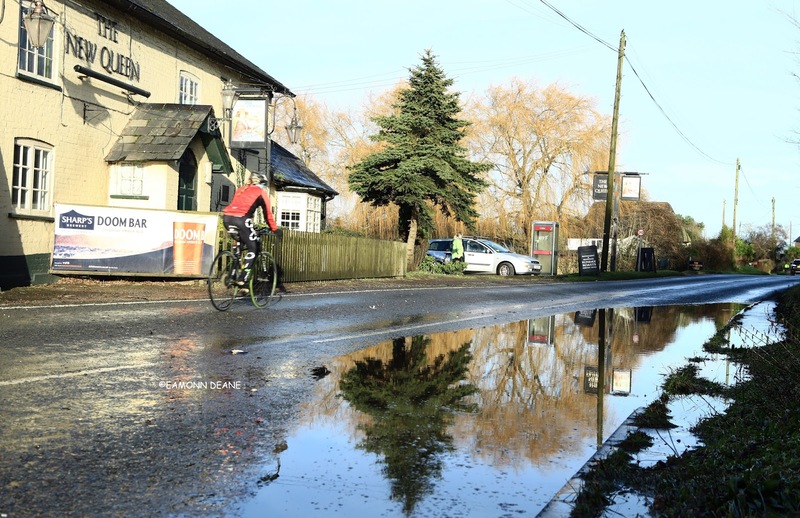 The New Forest CC Boxing Day 10 was cancelled after heavy rain on Christmas Day left standing water on the course. 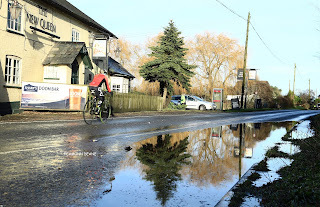 Despite a bright, cold Boxing Day morning, rain overnight on Christmas Eve into Christmas day flooded parts of the P311 course at Avon, with water covering half the road at the New Queen public house. The traditional festive event has seen a revival in recent years with the 2017 edition attracting over 70 entries.